You can become a part of RAAC by joining as a member. 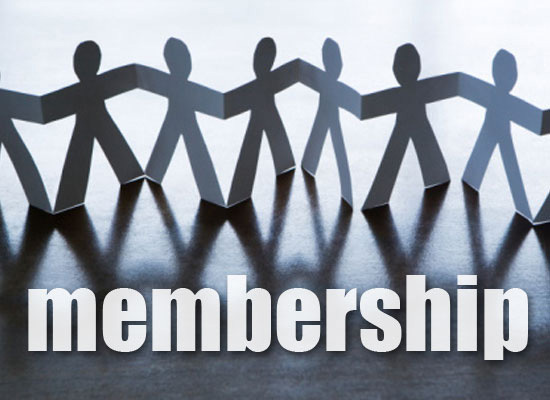 An organization or individual interested in RAAC membership, We welcome you to join the RAAC family. 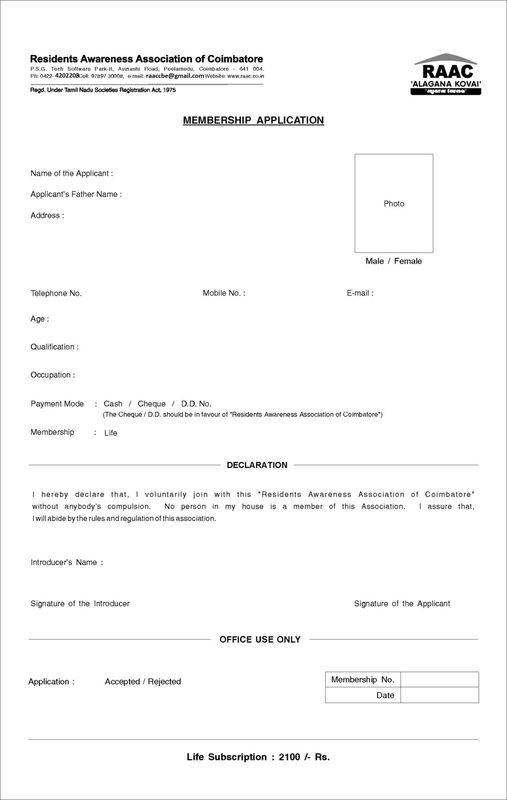 You may use the Membership Application Form to step into RAAC family.